15k PR, Hipster Tacos/Coffee & Ready for Chi-Town! OK kids, it’s almost time. Just a few days to Chicago Marathon Day!!! I’m feeling pretty good heading into it, mainly because we had a good pre race test over the weekend. The DRC Loop 15k. Some scenes from the day. Yes, I had bib issues. 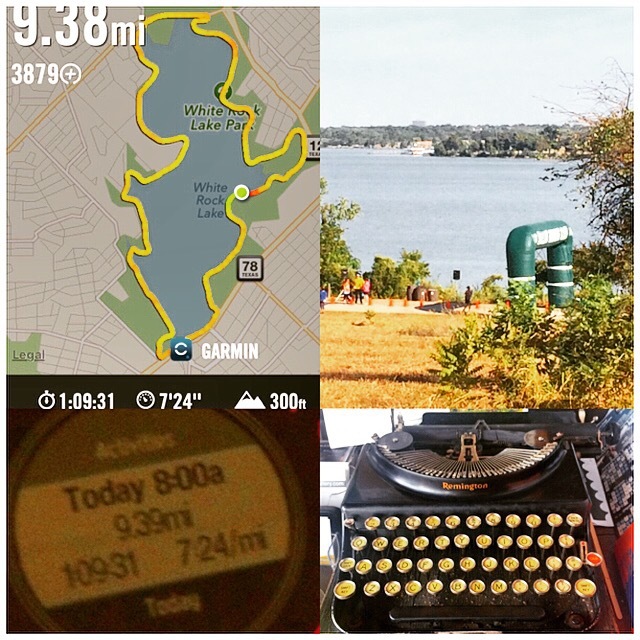 This was a 9.3 mile loop of White Rock Lake. I wanted to work on my pacing in preparation for Chicago. And boy did I. I ended up setting a PR! *Yes, there were some fast people at that race. Some people heart coffee, I heart tacos. How bout you? 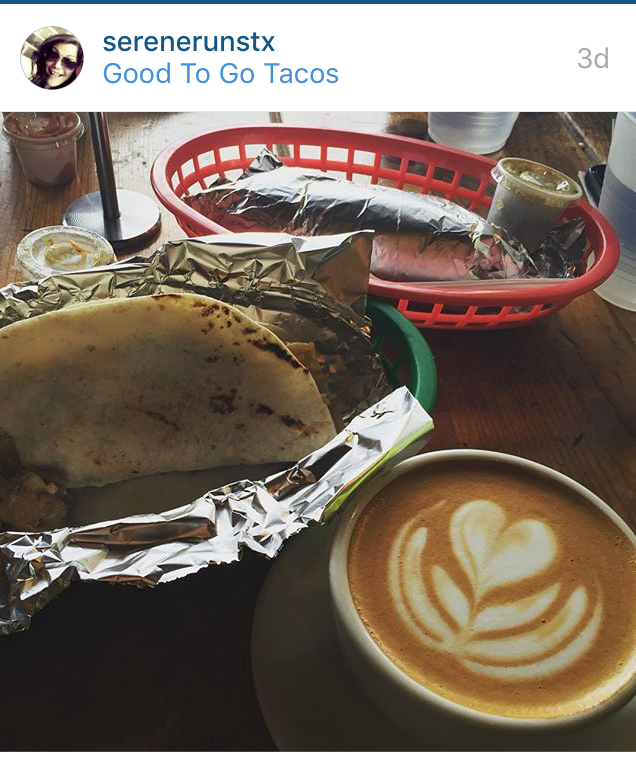 Ever have hipster tacos/coffee? Ever race the week before your goal race? Any bib attaching advice? Nuther krazy weekend, kids…But good news, I finally mastered yoga!!! 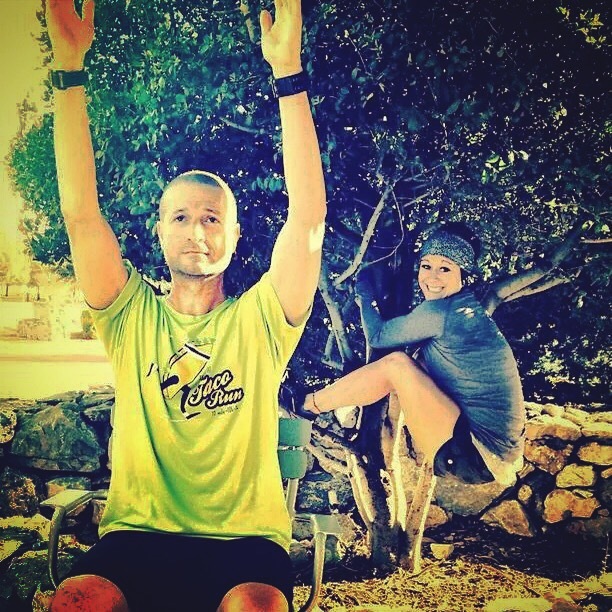 After yesterday’s hilly 7 mile run, my elf friend and I totally nailed chair and tree poses. We finally found the Keebler tree. The day before that, I had woked up early for a long run. 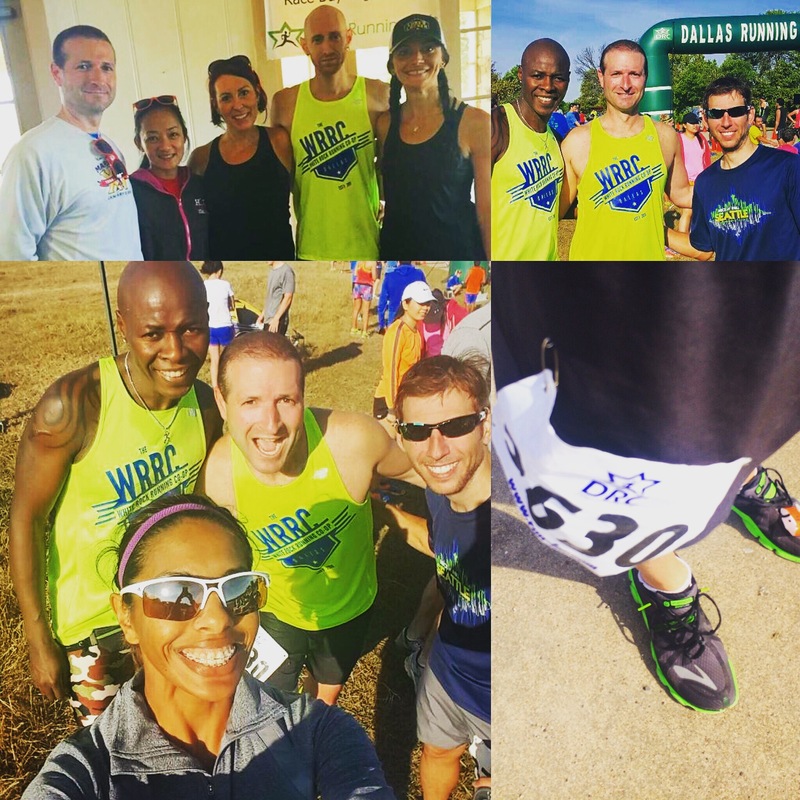 This time the WRRC and DRC teamed up at White Rock Lake in Dallas. 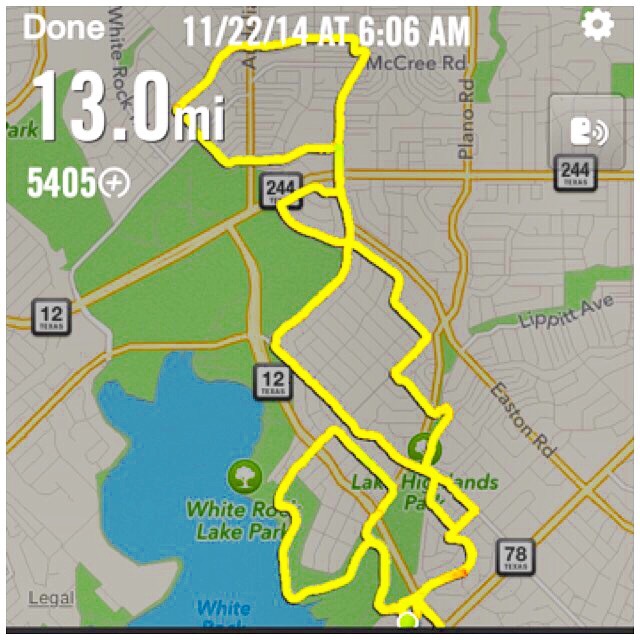 I ended up running 13 really HILLY miles in the neighborhoods East of the lake. Yes Virginia, Dallas hills are real. After those two days of hilly runs, (plus the previous 4 days of runs), my legs were feelin it. I had to help them recover by eating many many tacos. My fave of the weekend was from a farm to taco joint called Good to Go Taco. Local chorizo and mashed taters in a taco? Yes, they went there. And the,y in turn went to my belly. And some more good news – we got a warm front this weekend, so we had a very nice 75 degree day. We took advantage with a patio brunch and attending a big Christmas tree lighting ceremony. All in all a pretty good lil weekend. And there’s more! 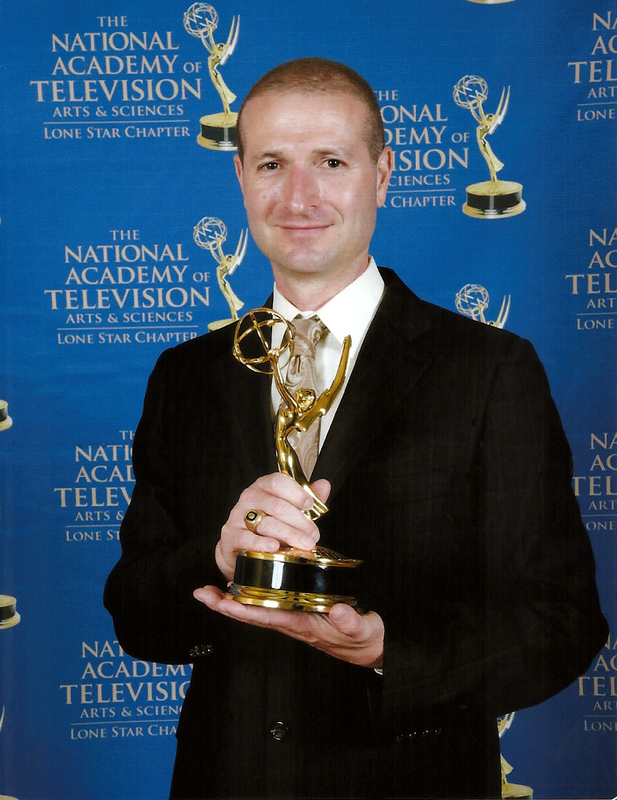 I got some big news over the weekend, but you’ll have to wait for that. Stay tuned! How bout you? Have a good weekend? Have you mastered yoga yet? 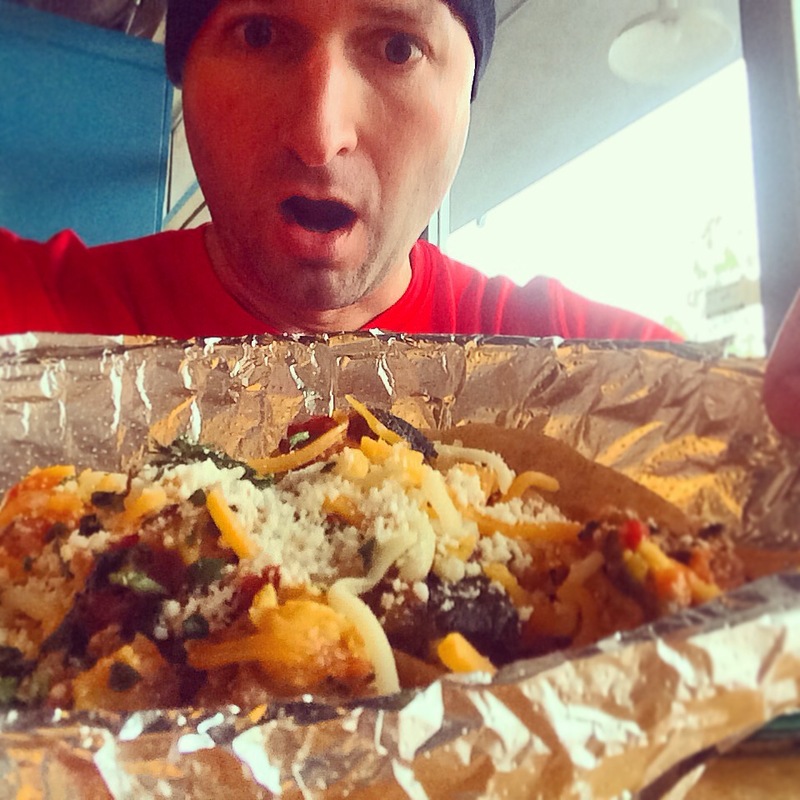 Who wants tacos (besides our friend over at Walk to Rio 2016) who was taunting me on Instagram over the weekend with his Mexico City tacos)?